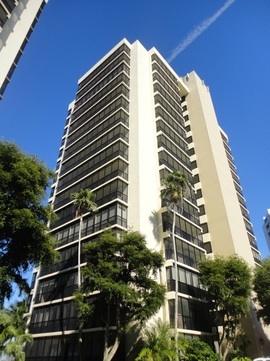 Pointe Royale is a 16-story riverfront high-rise condominium located on Virginia Avenue on the west side of historic downtown Fort Myers. Conveniently located near the Publix grocery store, Bennett's Fresh Roast, and several other great restaurants and shops. You can even walk next door to Pincher's Crab Shack for a bite to eat and a spectacular view! 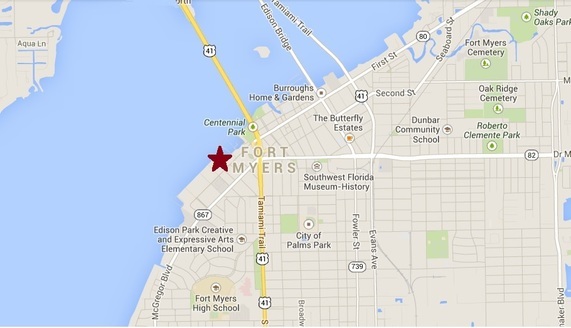 This luxury waterfront condo community is also just a short stroll to the center of the downtown Fort Myers river district where you will find an eclectic variety of boutiques, restaurants, and art galleries. Stop by the downtown Farmer's Market every Thursday for your fresh fruit and veggies!